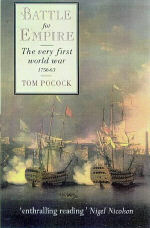 Tom Pocock is the author of 18 books (and editor of two more), mostly biographies but including two about his experiences as a newspaper war correspondent. 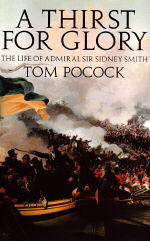 Born in London in 1925 - the son of the novelist and educationist Guy Pocock - he was educated at Westminster School and Cheltenham College, joining the Royal Navy in 1943. He was at sea during the invasion of Normandy and, having suffered from ill-health, returned to civilian life and in 1945 became a war correspondent at the age of 19,the youngest of the Second World War. After four years wth the Hulton Press current affairs magazine group, he moved to the Daily Mail as feature-writer and then Naval Correspondent, becoming Naval Correspondent of The Times in 1952. 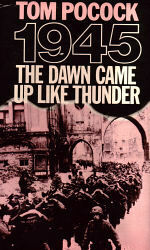 In 1956, he was a foreign corresponent and special writer for the Daily Express and from 1959 was on the staff of the Evening Standard,as feature writer,Defence Correspondent and war correspondent. 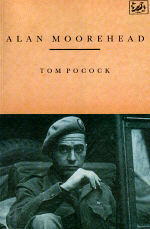 For the last decade of his time on the Standard he was Travel Editor. 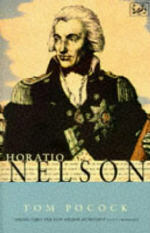 He wrote his first book, NELSON AND HIS WORLD in 1967 on his return from reporting the violence in Aden and his interest in Nelson has continued. 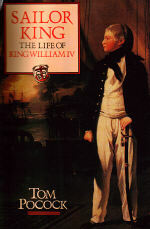 Indeed, eight of his books are about the admiral and his contemporaries; his HORATIO NELSON was runner-up for the Whitbread Biography Award of 1987. 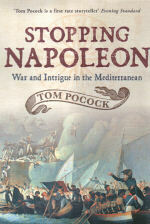 Tom Pocock has contributed to many magazines and appeared on television documentaries about Nelson and the subject of another of his biographies,the novelist and imperialist Sir Rider Haggard. 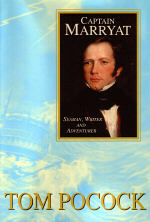 He in married with two daughters and lives in London. 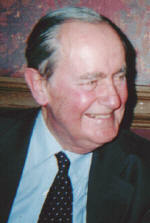 He died in May 2007. 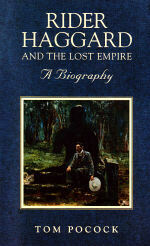 A number of recent releases from the agency’s in-house imprint Thistle Publishing are selling strongly. 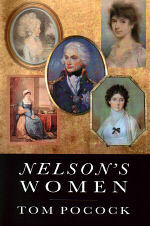 Jane Austen: A Companion is hovering just outside the Amazon Top 20, while Tom Pocock’s Horatio Nelson is up to #75 in the Kindle bestseller list. 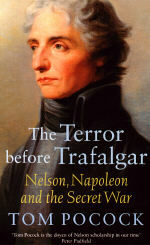 Update: Horatio Nelson is now up to #14 in the Kindle bestseller list.